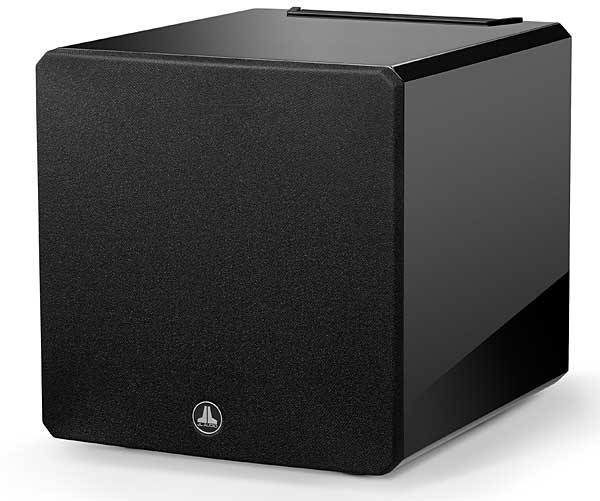 In January, I reviewed JL Audio's Fathom f113v2 subwoofer (footnote 1), which features, among other improvements over the original Fathom f113, a better multiband equalizer. 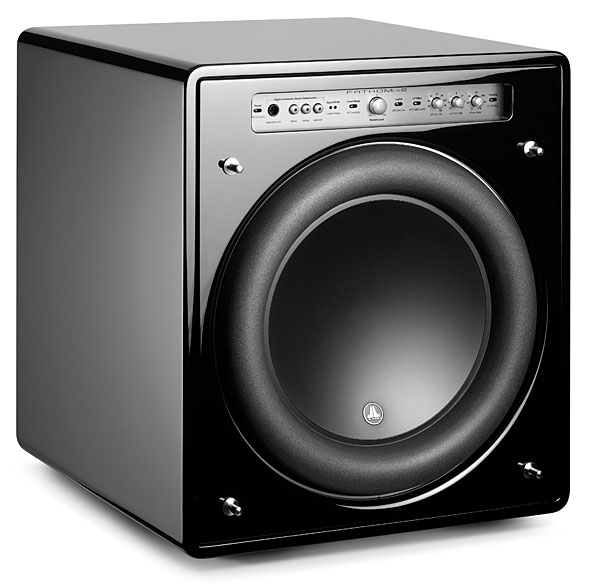 The significance of this relates to the great influence exerted by room dimensions and acoustics on a loudspeaker's performance. The SOtM sMS-1000SQ Windows Edition with AudiophileOptimizer and Roon: Not only does that very long name require finger-twisting shifts between upper and lower case, it really doesn't tell you what the sMS-1000SQ WE is. 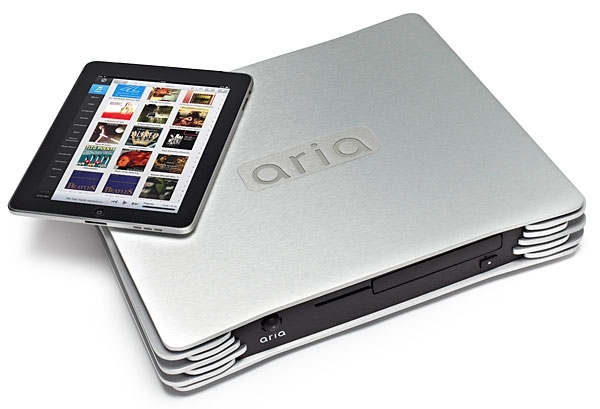 The number of devices that can constitute a home-audio streaming system ranges from onea laptop computer running a music program to play internally stored filesto x the unknown. 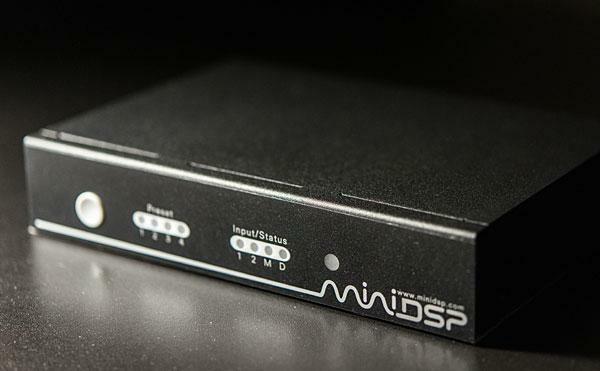 These days we have storage devices, servers, streamers, renderers, bridges, controllers, players, and DACs, at least one of which is hoped to have a volume control. Any combination of these elements can be put in a single box and described by one of many new hyphenated product categoriesor can be given a name along the lines of exaSound's PlayPoint Network Audio Player: a model designation that at least hints at this product's ability to play music. Let's see what else it can do . . .
With the atomization of the playback of digital files into storage, servers, streamers, format converters, and DACs, I find that I've accumulated many miniature power supplies: small pods and wall warts. 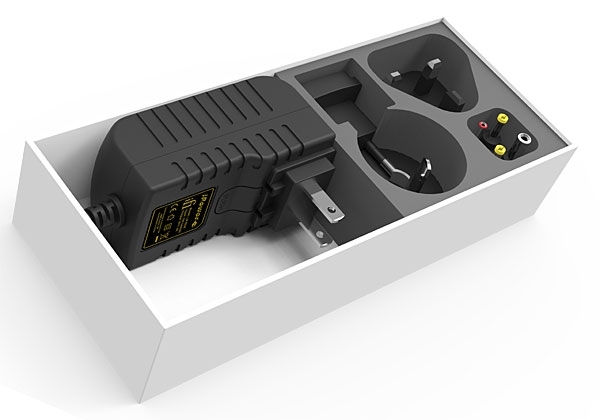 Most of these are generic switching devices made by companies other than the manufacturers of the components they power, and even those not designed for audio systems are, of necessity, at least adequate for the task. Because many of these supplies are indistinguishable from each other, I've taken to labeling them with sticky notes to remind me which goes with which component. Nonetheless, I'm concerned that they're no more than the commodity power modules available for a few bucks each on eBay. Whenever I think of the four or five of them clustered behind my equipment rack, I begin to suspect them of plotting revolt against the fancy gear they serve. In my last column, in the November 2015 issue, I talked about Marantz's AV8802A preamplifier-processor and two accessories: UpTone Audio's USB Regen, and a DIY battery supply for my DAC. This month's column is all about accessories, and for me that's unusual. Some items, like interconnects and speaker cables, are usually considered accessories because they're not fundamental components (eg, source, amplifier, speaker), even though they're essential to getting any sound at all. It has been a disrupted spring. Late last year, my wife and I committed ourselves to a long-needed renovation of our main living space: an apartment in Manhattan. Articles, books, and TV shows have illuminated the trials and triumphs of home renovation, but as far as I know, none has included a redo of the listening room of an obsessive audiophile, let alone one who is also an audio writer facing copy deadlines. 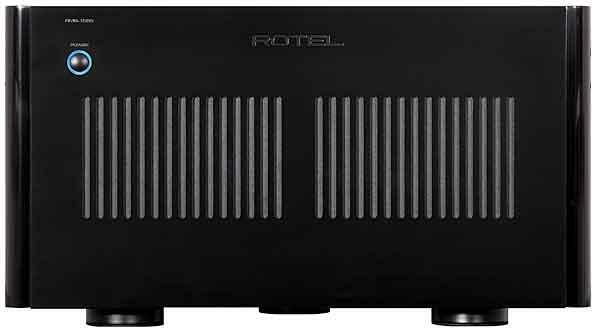 Most new preamplifier-processors now fall into one of two categories. First are the fully featured models, with ever-growing numbers of channels to support such immersive surround-sound formats as Dolby Atmos, Aureo3D, and DTS-X. An example is Marantz's 13.2-channel AV-8802, which replaces the 11.2-channel AV-8801a sample of which I've owned for barely a year and use only in 5.2! 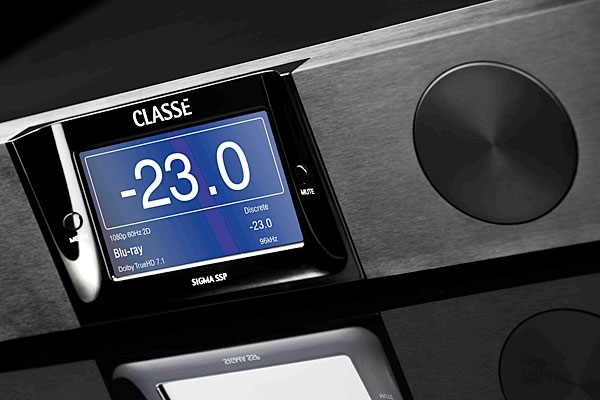 The second category is that of such high-end models as Classé's Sigma and NAD's M17, which offer only 7.1 or 7.2 channels, and from which nonessential features have been trimmed in favor of audiophile-grade circuit components and construction. But if money is no object, there is a third class of pre-pro, exemplified by Trinnov's Altitude32 and Datasat's RS20i, in which no compromise is made in any of these parameters. I spent most of my time at the January 2015 Consumer Electronics Show exploring amps and preamps for Stereophile's on-line coverage of the show, but there were a few items of interest to fans of multichannel. There were demonstrations of Dolby Atmos, Auro3D, and dts:X, but these mostly focused on moviessave for Auro3D's thrilling demo of 2L's Magnificatan album of music by Arnesin, Gjeilo, and Kernis, with Anita Brevik conducting solo singers, chorus, and the Trondheim Soloists and recorded in a cathedral (Pure Audio Blu-ray, 2L-106-SABD). The ambience was more enveloping with Auro3D's added height dimension, compared to what I hear from 5.1 systems, but I'm not sure whether this will be enough to encourage music listeners to make the necessary investment. It seems that the rising popularity of downloading of music files is going to affect not only the distribution of high-resolution recordings but also the availability of multichannel recordings. Once freed from the technical, marketing, and distribution constraints of physical media, large hi-rez and/or multichannel files can more easily be made available. The established providers of music downloads, such as Acoustic Sounds, HDtracks, and iTrax in the US, are being joined by: sites that specialize in particular genres of music, such as the Classical Shop (UK); other sites, that focus on particular formats, such as Native DSD Music (Netherlands) and the Promates Music Store (DXD files, Denmark); and music producers, such as Blue Coast Music and the Boston Symphony Orchestra (BSO.org), that offer their work directly to listeners. 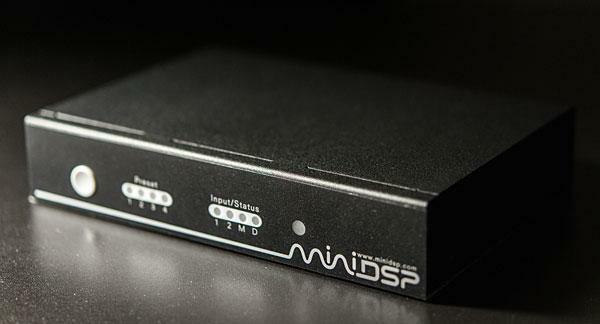 While Dolby Atmos, which adds height information to both cinema soundtracks and domestic surround-sound reproduction has created a strong buzz in the mainstream market for home-theater A/V receivers and preamplifier-processors, it's too early to know what, if any, impact it will have on music-only recordings. I'm not sanguine about the prospectsas impressive as I've found Atmos to be for movies, the expansion of sources to the vertical plane would seem to be of little value for music performed on acoustic instruments. Moreover, it seems unlikely that mainstream record labels will adopt this format any more than they have embraced multichannel or even high-resolution audio. Sound of CD quality or below still dominates the recording industry, even if hi-rez downloads are a bright but tiny point of light. It's August as I write this, and I'm looking back at some things that need to be discussed, and forward to the fall audio showsparticularly the 2014 New York Audio Show, which, by the time you read this, will have been held in Brooklyn, September 2628. I grew up in Brooklyn, not in "the city," Manhattan, a place that we traveled to only for special reasons. Audio shops were rare in BrooklynI remember only Audio Exchangebut in Manhattan there was a small cluster near Grand Central Station, there was Lafayette Radio near the Holland Tunnel, a few scattered elsewhere, and the magnet of Liberty Street in lower Manhattan, where more than two city blocks were packed with audio shops. It seems more and more that I'm reviewing equalization products in this column, and that such components are less often dealt with in the magazine's formal equipment reports. But it's not as if the problems created by room acoustics affect only multichannel systems. 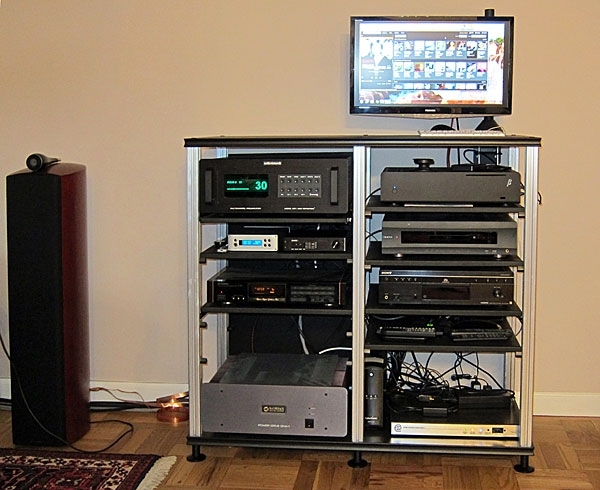 Stereophile has not ignored the topicsee the many reviews of physical and electronic room-treatment products posted on this websitebut months can pass without publication of a review of such a component. Meanwhile, multichannel devotees such as I seem to talk about almost nothing elseand here's why. I'm sure that the larger manufacturers were displaying new audio/video receivers and preamplifier-processors at the Las Vegas Convention Center last January, during the 2014 Consumer Electronics Showbut except for dinner, I didn't get out of the Mirage, where I slept, or the Venetian Tower Suites, where the high-end audio displays were concentrated. Still, there were new developments to report; see Stereophile's almost live on-line coverage.